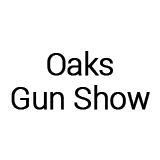 Oaks Gun Show is a one-of-a-kind event, popular for display and exhibition of artillery and defense equipment designed for the personal purpose. 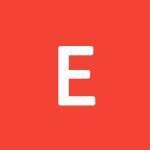 Popular products include Rifles, Shotguns, Handguns, Antique Firearms, Accessories, Ammo, Military Surplus, Hunting Knives, Books on related topics and Gun Parts. This event is a hit event among traders and consumers for it provides for variety and quantity, and not compromising with quality. Rifles, Shotguns, Handguns, Antique Firearms, AR? 's & AR Accessories, AK's & AK Accessories, Ammo, Military Surplus, Hunting Knives, Books on related topics, Gun Parts, Accessories and other products will be exhibited at the show.